Monday the PML N government would resolve problems of the people living in remote areas on priority basis. Addressing an open ‘Kutchery’, he said that under the leadership of Prime Minister Muhammad Nawaz Sharif, the government was committed to change the destiny of a common man, adding that the government would fulfill its promises at every cost. 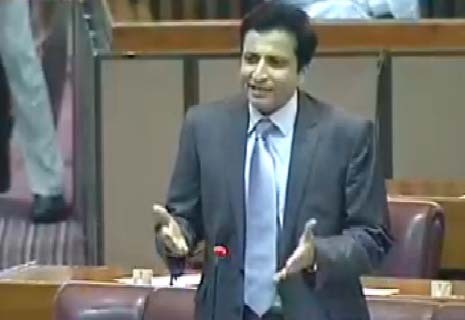 developments projects including the construction of sports stadium, recreational parks, sewerage system, water filtration plants and setting up of Rescue 1122 worth millions of rupees were under process in constituency NA 65.
and sui gas to the people belonging to far flung areas would be completed besides a network of roads shortly. Bodies elections, he said that a four members committee had been constituted to finalize names of candidates.